The heat press is well suited for pressing a various items, like T-Shirts, phone covers,iPad covers, mouse mats etc. The Heat pad is coated with a non-stick Teflon which ensures a high quality print. The press handle locks in two positions to ensure that it doesn't move whether it's pressed down or in the open position. The press handle is designed to ensure an even force is applied to the whole press area. This means you can optimize the entire area without worry. 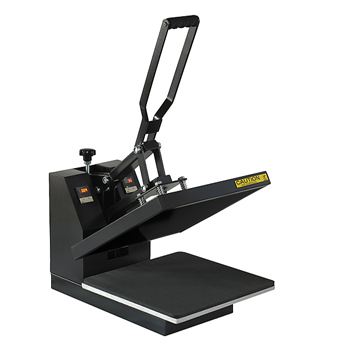 With a simple and easy to use interface the heat press can be controlled effortlessly. The pressure can be adjusted using the screw at the back of the press.  The maximum temperature is 400°C which means it can even be used for curing after screen printing.